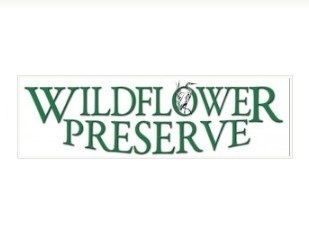 Peace River Audubon will be represented at the Wildflower Open House on Feb.18th. You are invited to attend and learn about the work in progress in restoring habitat for wading and shore birds. 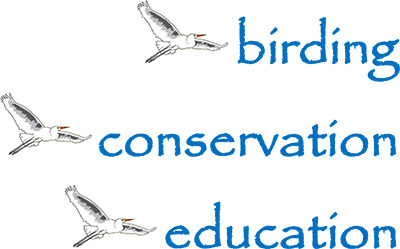 The days activities include a 8:00 AM birding walk, other nature walks and talks on the restoration work. Along with the PRAS booth four other environmental organizations will be represented, including STEM students from area schools. 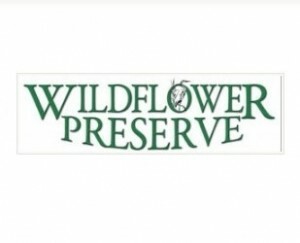 – Butterfy Habitat open for self-guided visits. at the Lemon Bay Conservancy (LBC) booth. – Food available from “J & K’s Mobile Cafe”.